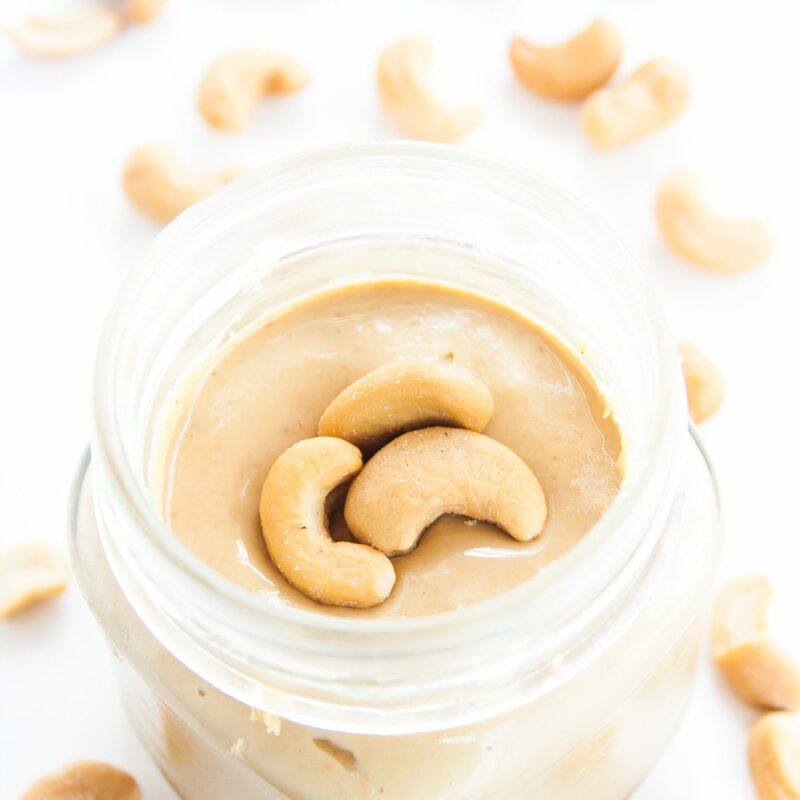 Homemade Cashew Butter. 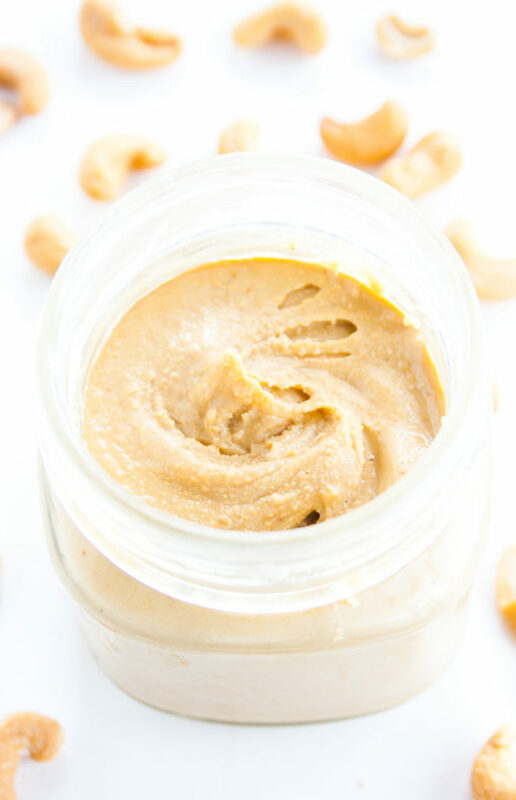 Super quick and easy homemade cashew butter. I looooove a good nut butter. Like love, love, LOVE it. Dip fruit in it, spread it on a wrap, make homemade protein bars, blend it into a smoothie, stir it into oatmeal, or eat it straight up with a spoon – the possibilities are endless. But unfortunately if you like to buy natural nut butters like me, the price tags can be pretty steep. Making your own nut butter is a great way to not only save a few bucks, but also to customize it to your taste. Like it super crunchy? Blend it less. Sweet tooth? Add extra honey or maple syrup. Love the roasted flavor? Toast the nuts first. Want a new flavor? Add in spices or extracts to taste. I use a food processor for this but if you don’t have one, a blender will work just fine. Also, how long you need to blend is not an exact science, adjust based on your texture preference. 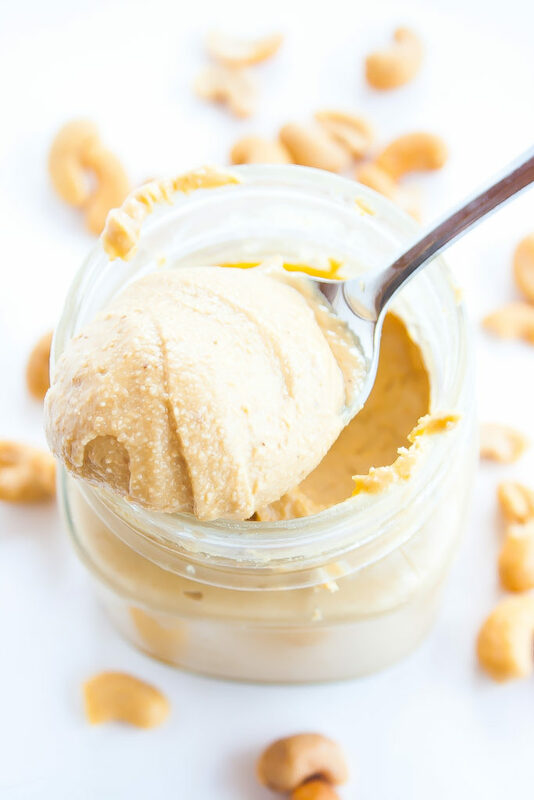 If you prefer thick and crunchy cashew butter, you won’t have to blend as long. But if you want a runnier texture you will have to be patient and blend for a while, stopping and scraping as you go. Another fun way to go to get the best of both worlds is to separate the cashews in two groups. 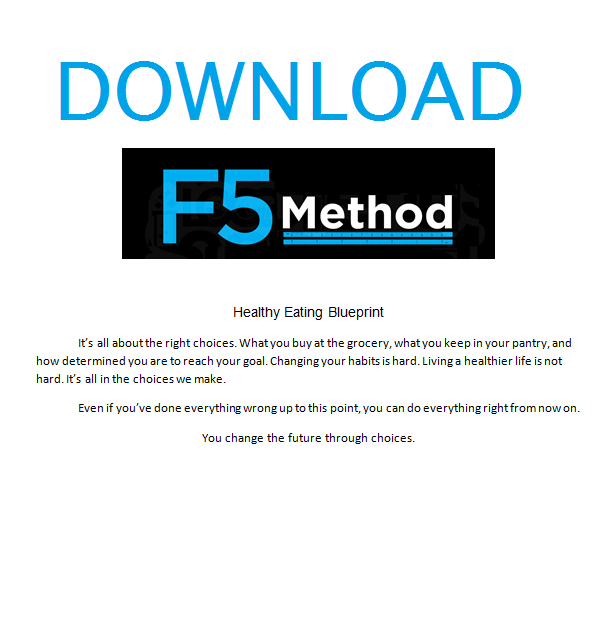 Blend the first group until runny and smooth then place it into another bowl. Then pulse the second group of nuts until they’re broken into small pieces. Stir those pieces into the smooth nut butter and bam – the perfect smooth crunchy combo! So what are you waiting? 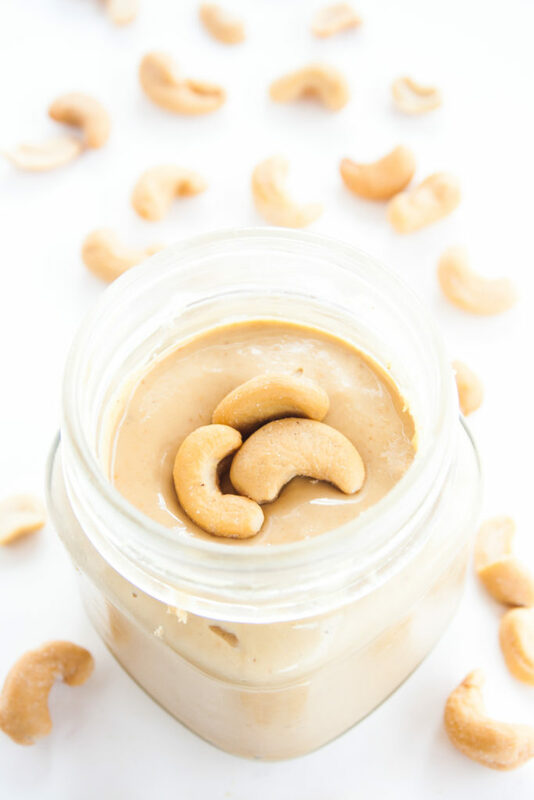 This easy homemade cashew butter will save you lots of money and provide endless creative opportunities for those hoping to get a little crazy! Yields about 1 cup of cashew butter, or 8 tbsp/30 gram servings. (This step of toasting the cashews is optional but I believe it results in a more flavorful nut butter.) Place cashews in a skillet over medium heat. Toast for a few minutes, stirring occasionally until fragrant and slightly golden. 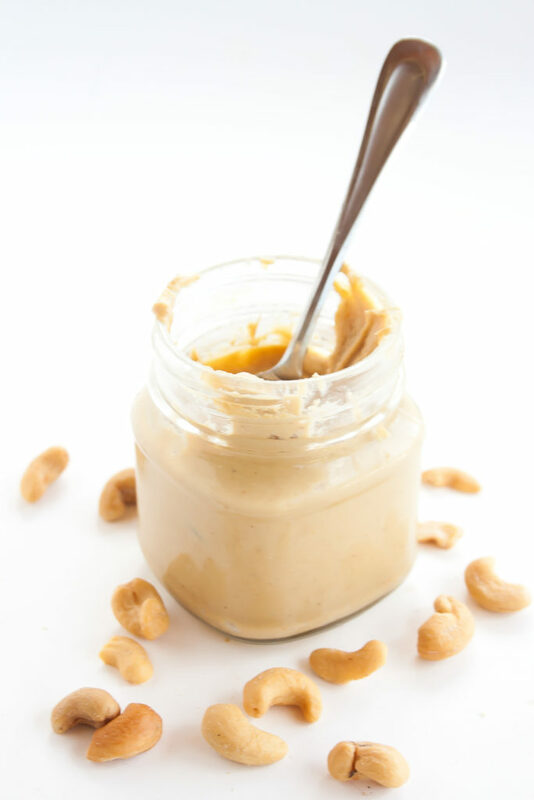 Store cashew butter in an airtight container or jar in the refrigerator.